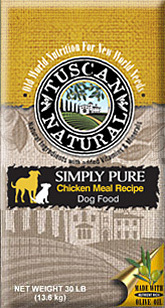 Tuscan Natural Simply Pure Recipes are designed to provide your dog with a single highly palatable meat protein, a single carbohydrate source and our nutrient rich Extra Virgin Olive Oil. 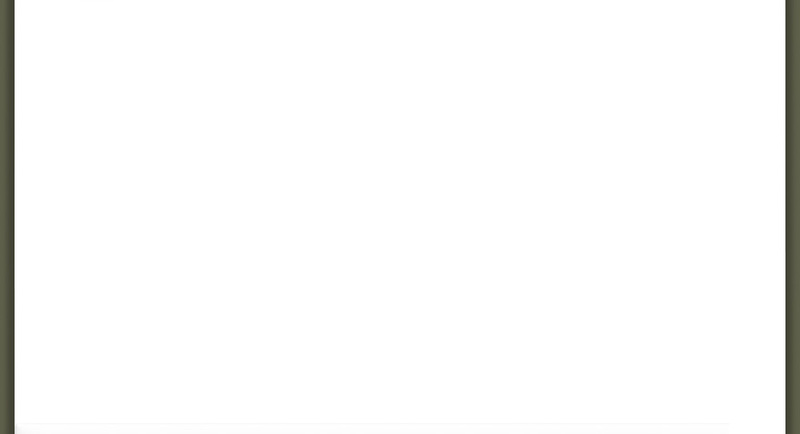 Chicken Meal , Monounsaturated Oils, and Highly Digestible Rice are the Main Ingredients, with some added vitamins and minerals. This limited ingredient food allows you to eliminate the chance of an allergen in your pet’s diet. Healthy skin and coat, all the benefits of Olive Oil and less of a chance of an allergen to irritate your sensitive pet – Simply Pure Recipes by Tuscan Natural.